Our Raindrop Treatment is a unique technique that uses essential oils to soothe and relax the body. Therapeutic Grade Essential Oils are dripped like rain on the back and gently massaged along the spine. The Raindrop technique is a powerful, noninvasive method for alleviating physical discomfort and realigning the body, mind, and emotions. Therapeutic Grade Essential Oils are dropped like rain onto the spine and lightly massaged into the body. The Raindrop technique stimulates energy impulses and disperses oils along the nervous system throughout your entire body. During your session the room will become filled with the pleasant aroma of essential oils, which are hand-selected to match your needs and preferences. A Raindrop Treatment is a unique experience that is great for clients who are looking for something a bit different than the usual massage. Come relax at Sanctuary Massage and boost your immune system with a soothing Raindrop Treatment. Essential oils are powerful natural substances with high antioxidant properties, which work as free-radical scavengers. They are also antiseptic and have been shown to destroy bacteria and viruses, while restoring balance to the body. Looking For a Different Massage Experience? 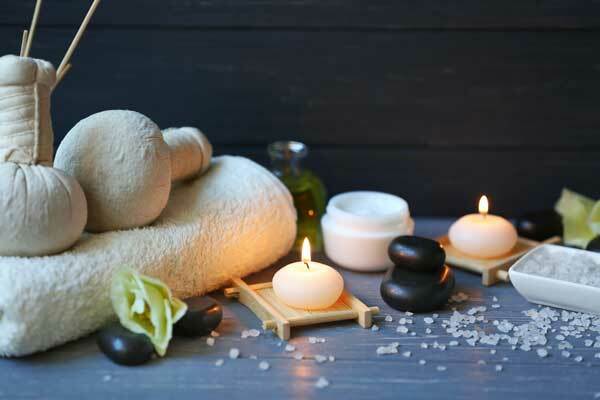 The main goal of Swedish Massage is relaxation of the entire body. This type of massage uses the hands, forearms, and elbows to apply pressure on the body, massaging away tension and discomfort. Similar to Swedish Massage, deeper pressure is used to relieve muscle knots. This type of massage is especially useful for athletes, runners, workout enthusiasts, and anyone who is physically active. A unique technique that uses essential oils to soothe and relax the body. A whole body approach to wellness: Spiritual, Mental, Emotional and Physical. 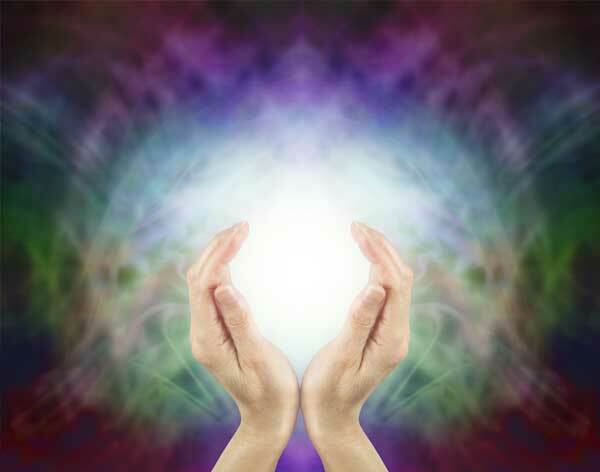 During a Polarity session you will experience a relaxing massage combined with polarity techniques to stimulate and balance healing energy throughout the body. Want to Book an Appointment or Ask Us a Question? © 2018 Sanctuary Massage. All Rights Reserved.